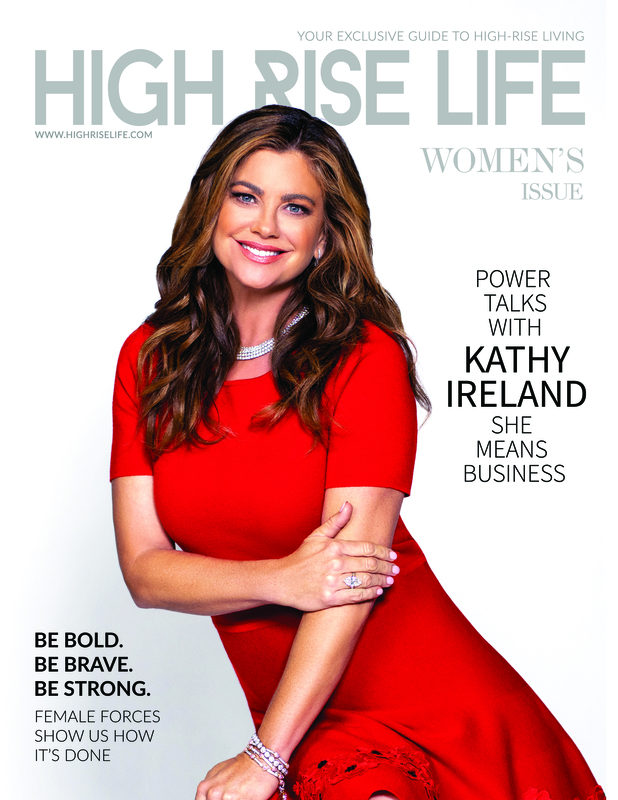 Elizabeth Arden announced March on Pink, the next phase of the brand’s signature philanthropic campaign, through a $1 million pledge supporting UN Women in their work to advance women’s issues worldwide. To bolster awareness and efforts, a limited-edition lipstick signed by Reese Witherspoon in “Pink Punch” shade will be sold globally with 100% of the proceeds donated to UN Women. 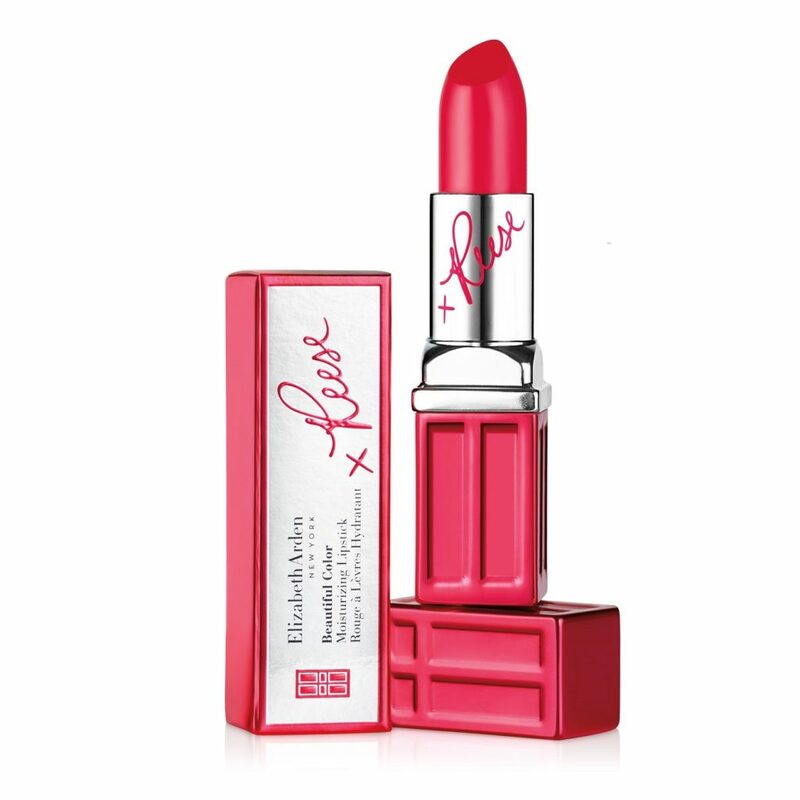 Elizabeth Arden March On Limited Edition Lipstick in Pink Punch signed by Reese Witherspoon. 100% of proceeds will be donated to UN Women to support gender equality initiatives.